The Champions page has been updated with new photos and click to zoom in on photos. 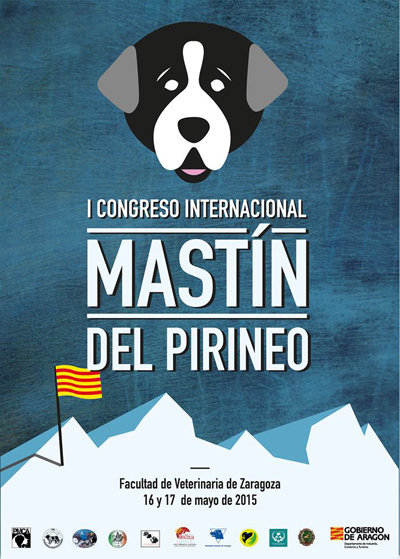 A documentary and history of the Pyrenean Mastiff (Mastin Del Pirineo) filmed twenty years ago in the Spanish Pyrenees mountains. 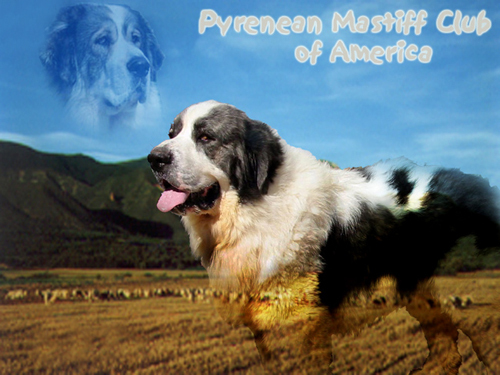 In 1998, our travels took us to Spain to meet with the Spanish breeders and learn more about this wonderful breed. New changes coming to the PMCA site. Please check back for updates!